THE battle within LNP ranks over the National Energy Guarantee has put the Prime Minister's job in jeopardy, prompting a backdown and helping the pro-coal aspirations of CQ politicians. In a dramatic development last night, Resources Minister Senator Matt Canavan confirmed the government was abandoning all emissions reductions targets as it announced a number of changes focused on reducing power prices. Senator Canavan admitted that they didn't have the numbers to push through emissions reduction either through legislation or regulation and if they did nothing towards reducing emissions, Australia would fall only 2 per cent short of the Paris Agreement's 26 per cent by 2030. Prime Minister Malcolm Turnbull's backdown comes after a campaign behind the scenes to destabilise his leadership in favour of Home Affairs Minister Peter Dutton, and yesterday's Fairfax-Ipsos opinion poll putting his party on track to lose the next election, trailing Labor 55 to 45 per cent. 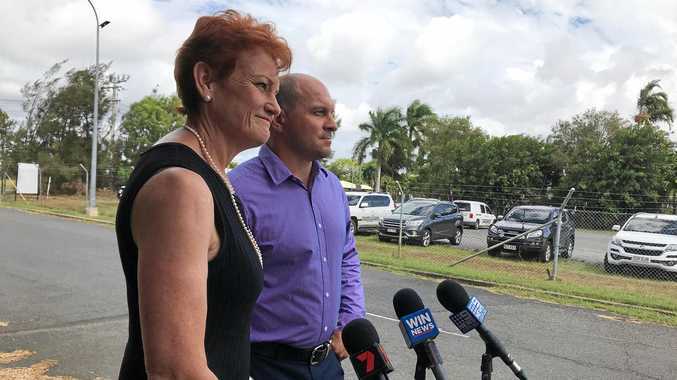 Unwilling to buy into the leadership debate, Capricornia MP Michelle Landry welcomed the proposed changes to the NEG, declaring it a win for Central Queenslanders that the Nationals had "made regional Australians' voices heard in Canberra”. 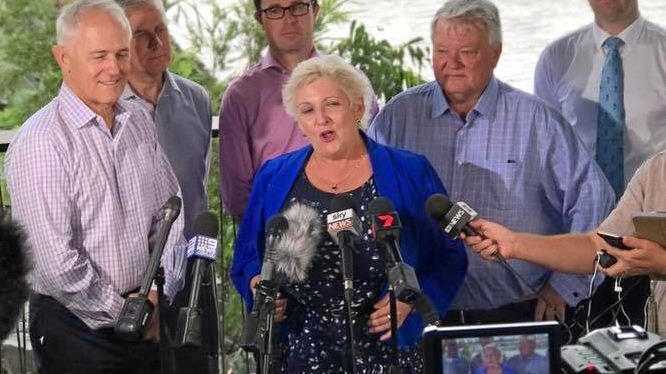 She said the proposed changes would provide a default market offer on electricity pricing while also "sharpening the teeth of ACCC to take on energy retailers ripping us off, increase powers to break up energy cartels and for ACCC (with the AER) to commence comprehensive electricity price monitoring”. According to information Ms Landry was provided, the default market offer would provide clarity to consumers with savings estimated to range between $183 and $416 a year for households and $561 to $1457 for small businesses. "All along, we Nationals have been very strong on the need to deal with the reliability and the affordability of our energy network,” Ms Landry said. Ms Landry said yesterday's announcement dealt with these issues in a sensible manner "without the need to lock in emissions levels that could threaten development of new coal stations”. "Making sure people can pay their bills and keep the lights on at night and the aircon on when it's hot, as well as ensuring their employer can keep the doors open, is what our primary concern must be,” she said. Given the changes to NEG, Ms Landry believed that underwriting of new coal-fired power stations was one step closer, especially given it was suggested by an ACCC report a few weeks ago. The ACCC's June Report on electricity pricing made a recommendation that the Federal Government should help underwrite new energy generation projects to help them secure debt finance to serve commercial and industrial customers. "This will encourage new entry, promote competition and enable commercial and industrial customers to access low-cost new generation,” the report said. Due to the significant reserves of baseload power in CQ with Callide, Stanwell and Gladstone power stations, Senator Canavan said constructing another local coal-fired power station wasn't a top priority. But with the proposed changes to the NEG, he said local power stations seeking to refurbish to increase their life and upgrade their capacity could apply. Government discussions about the NEG are continuing before the policy is put to the states for agreement.